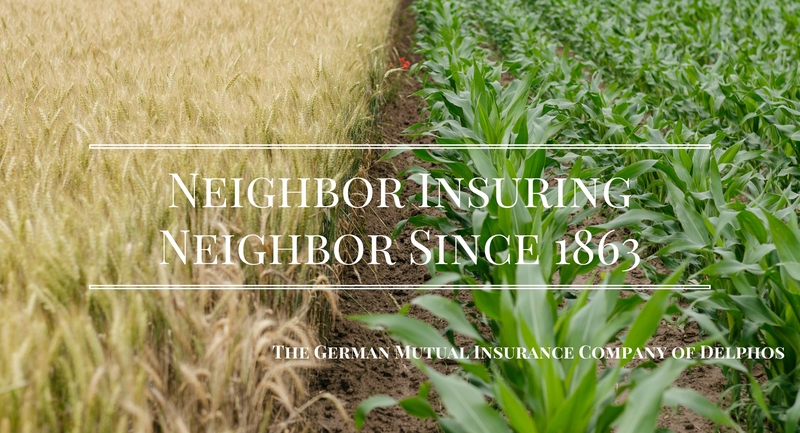 ​THE COMPANY, FOUNDED IN 1863 HAS SERVED THE INSURANCE NEEDS OF AREA FARMERS AND HOMEOWNERS FOR 155 YEARS. This local company has served the area for over 150 years and continues to run only one office which is currently located in downtown Delphos. The eight board members along with Barbara J. 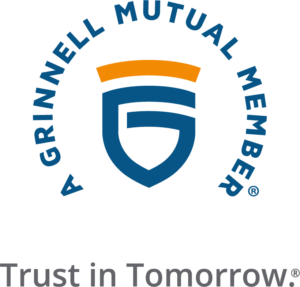 Coil, board Secretary, continue to direct the business of The German Mutual Insurance Company to insure its members against loss or damage. The Officers along with the Board of Directors provide leadership to the Company representing every policyholder. 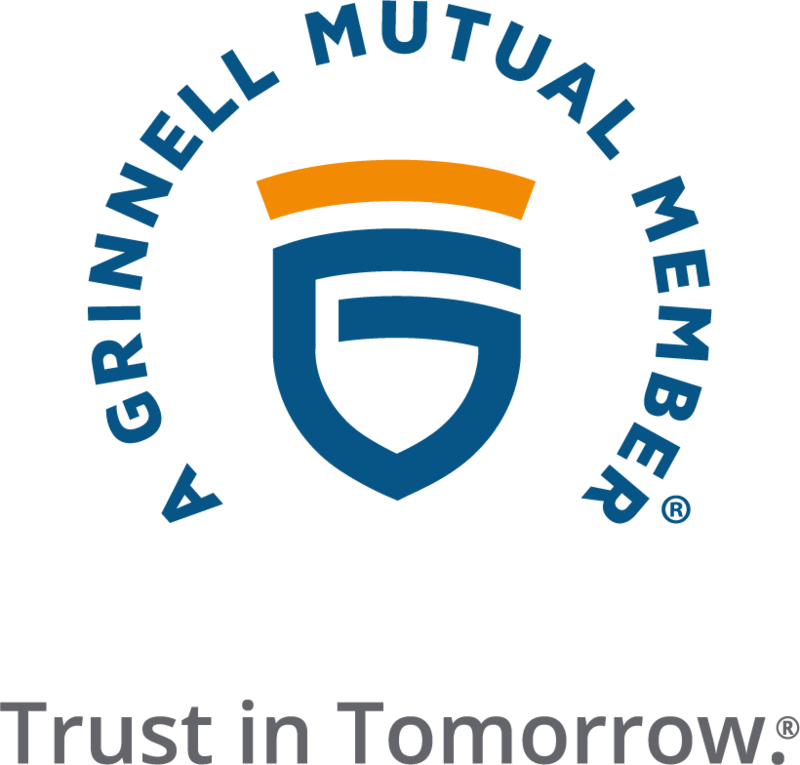 An interested, active membership is of vital importance to German Mutual Insurance Company of Delphos and the fact that you are willing to serve is very much appreciated. German Mutual serves counties in Northwest Ohio including Allen, Putnam, Van Wert, Hancock, and many more. Agents are currently located in Delphos, Lima, Van Wert, and Findlay. Agents work to insure homes and farms in Delphos, Ft. Jennings, Ottoville, Spencerville, Elida, Middle Point, Van Wert, Lima, Columbus Grove, Wapakoneta, Bluffton, Findlay, Arlington, Rawson, Mt. Cory, Jenera, Ada, and other surrounding areas.